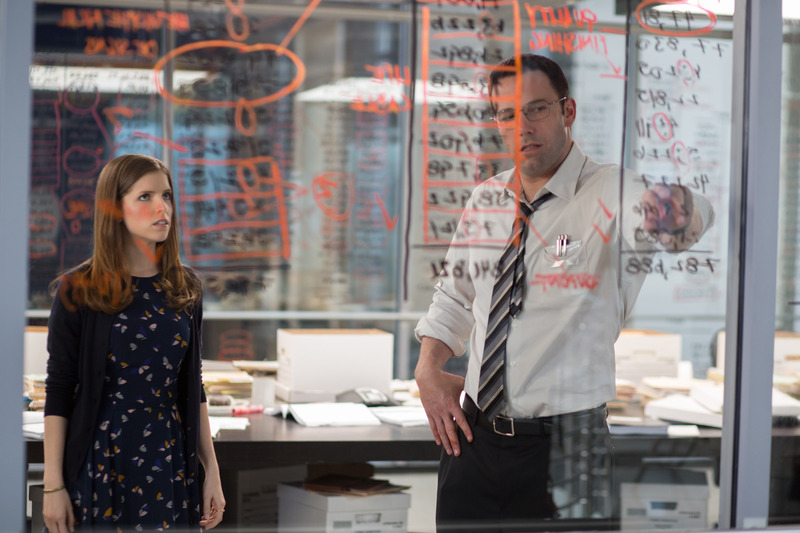 Synopsis: Christian Wolff (Affleck) is a math savant with more affinity for numbers than people. Behind the cover of a small-town CPA office, he works as a freelance accountant for some of the world’s most dangerous criminal organizations. With the Treasury Department’s Crime Enforcement Division, run by Ray King (J.K. Simmons), starting to close in, Christian takes on a legitimate client: a state-of-the-art robotics company where an accounting clerk (Anna Kendrick) has discovered a discrepancy involving millions of dollars. But as Christian ‘uncooks’ the books and gets closer to the truth, it is the body count that starts to rise. From Gavin O’Connor, who makes interesting and complex films [Jane Got a Gun (2016), Warrior (2011) Tumbleweeds (1999)] comes this highly entertaining and smart thriller blessed with a stellar ensemble cast and a witty script from Bill Dubugue. Christian Wolff – a terrific central performance from Ben Affleck – is a math savant with more affinity for numbers than people. 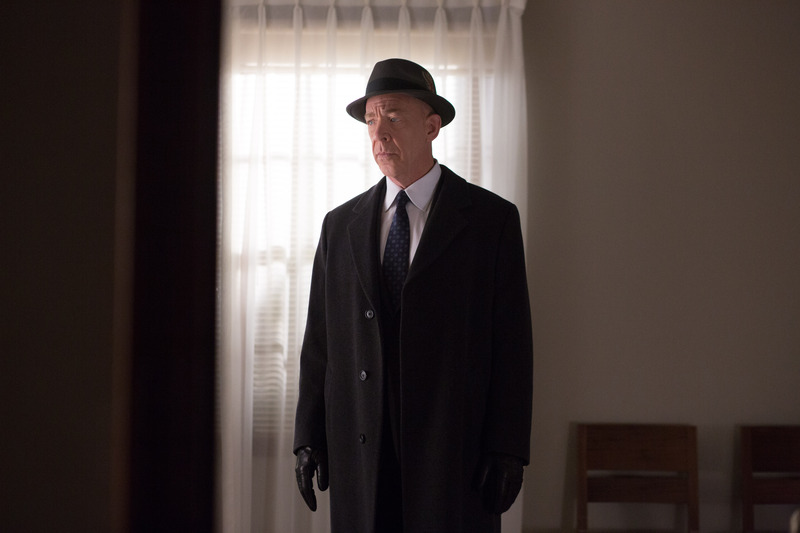 Adopting a trope from recent, successful Scandi-noir film and television, it is always interesting to see a lead character with autism and the film features an intense performance from new Batman, Affleck, plus heavyweight support from A-listers: J.K Simmons, Anna Kendrick, John Lithgow, Jon Bernthal and Jeffrey Tambor. This latest movie from Gavin O’Connor puts a violent and compelling spin on the notion of ‘cooking the books’.